What Is a Board Certified Diplomate Endodontist? Our Mission is clear: To provide you with the finest endodontic treatment available anywhere, in a comfortable and courteous atmosphere. You will be provided the most up-to-date techniques and technological advances so that you receive the best quality care possible. 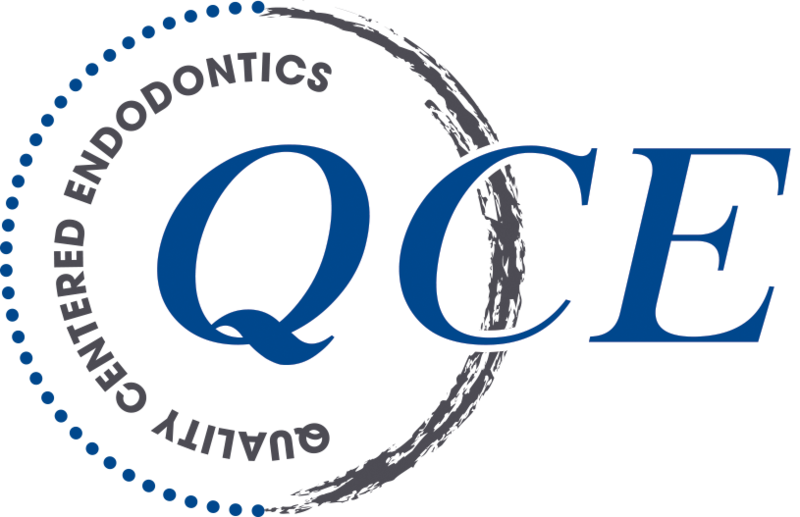 Our "make no compromises" philosophy places our practice in the top tier of endodontic practices. We follow an unyielding commitment to Excellence and Quality. © 2017 Quality Centered Endodontics. All Rights Reserved.